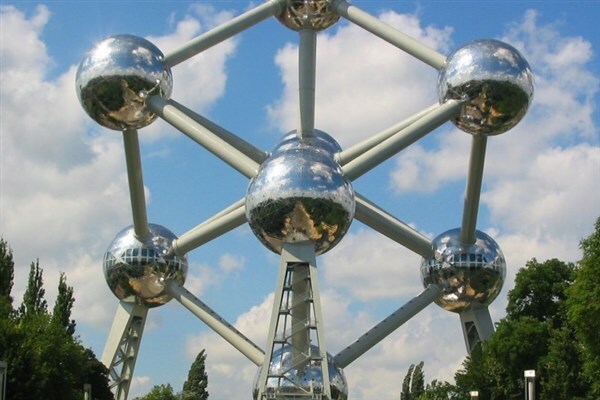 Hop on board for this super break to Brussels. 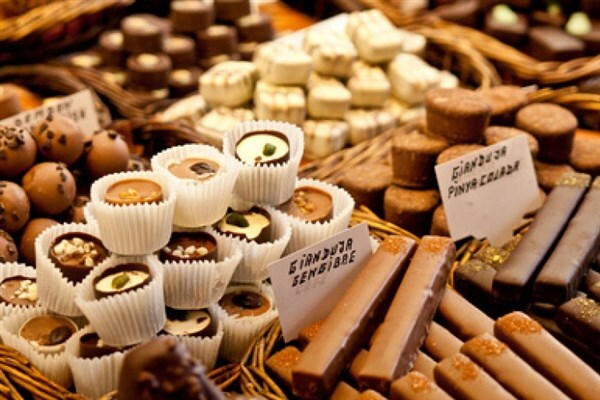 Lose yourself in the café culture and explore at leisure! This modern hotel is located just 2 minutes from the railway station and just a 10 minute bus ride from the Grand Place. Facilities at the hotel include a bar and restaurant. All rooms are en suite and have telephone and Tea/coffee making facilities. There is a lift at this hotel. 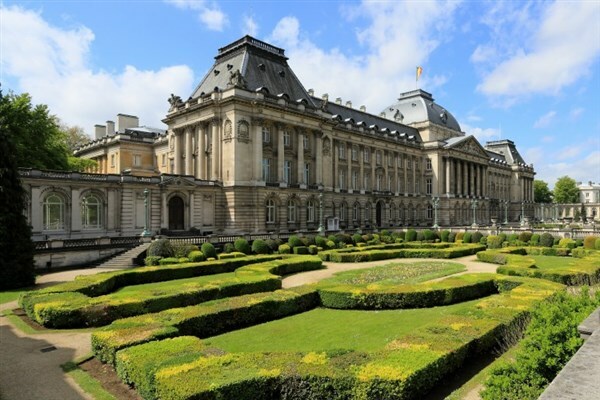 BRUSSELS 2 x FREE DAYS - You have two free days to explore Brussels at leisure. This impressive capital city started as a fortress, then developed into a market square and eventually blossomed into the beautiful city it is today. The café culture in the Grand Place is an absolute delight and the numerous attractions around Brussels include the Manneken Pis, Hotel de Ville and the Maison du Roi to name but a few. Please note: *There will be no coach transfers into the city centre, however there is ample public transport.